Joining Team Lally in this episode is Janine Law, Co-owner of Pacific Dream Builders. Janine talks about how the cold winters of Oregon convinced her and her husband David to move to Oahu in 2010. She talks about how David has been building cabinets since 1984 and her originally working for the school district, how that morphed into them working together and forming Pacific Dream Builders. 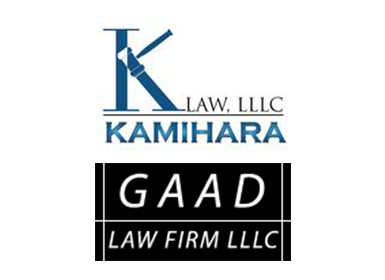 We also discuss how Janine ad David were able to grow their business and build lasting relationships with their customers by knowing them and their needs on a personal level. 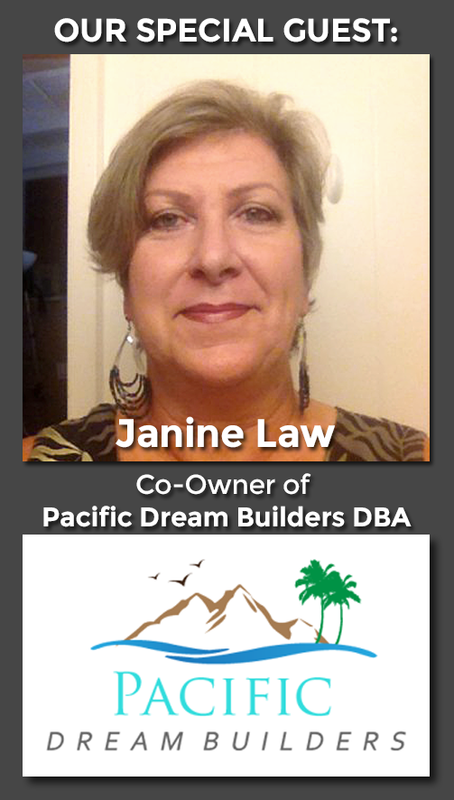 Janine is the Co-owner of Pacific Dream Builders. Janine and her husband were originally from the west coast. Along with her husband David, they decided to move to the north shore of Oahu in 2010. 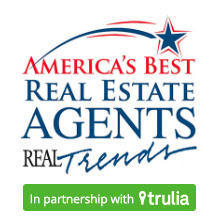 Together, they have many years of experience designing, building and installing custom kitchens, bathrooms and cabinetry.